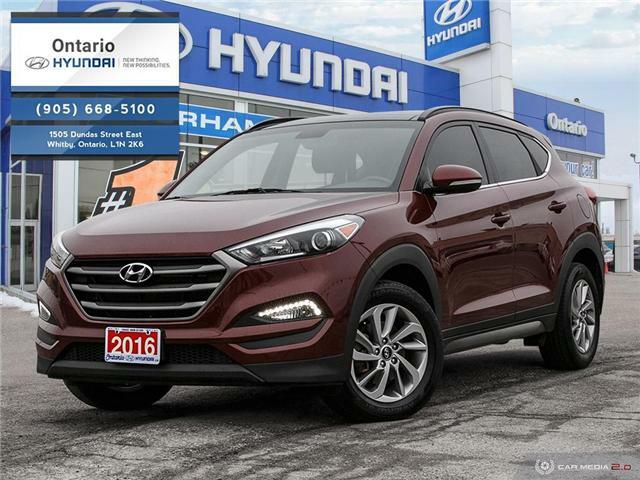 $22,299 x 84 Months @ 6.9% APR (estimated financing rate, cost of borrowing $5,846). 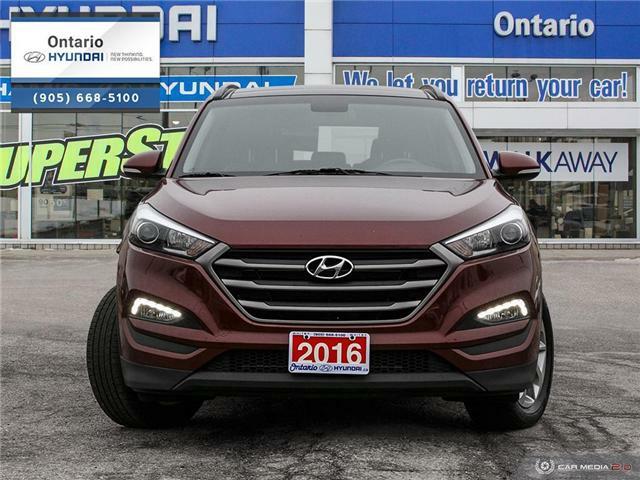 This 2017 Hyundai Tucson Limited AWD comes well equipt with a 1.6 litre engine, rear back up camera, Apple Car Play, leather heated seats, Pano Roof and more. 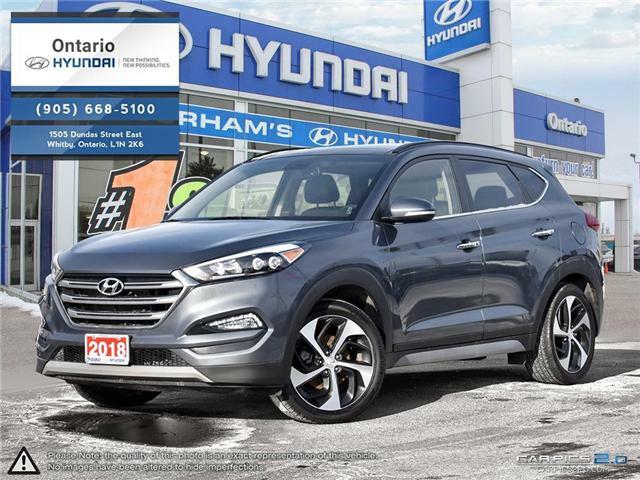 Call today to book your test drive in this beauty. 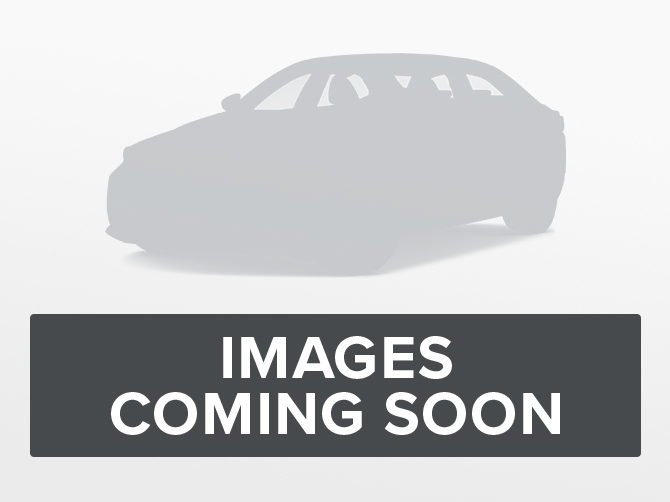 $12,999 x 60 Months @ 6.9% APR (estimated financing rate, cost of borrowing $2,388). 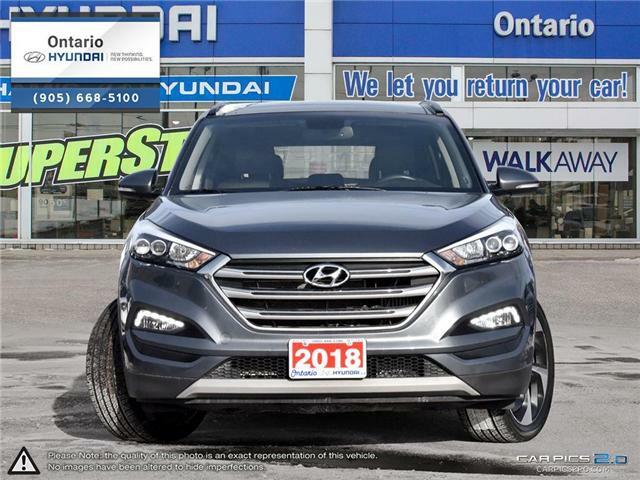 Every vehicle is an Ontario Hyundai certified Pre-owned vehicle that goes through a 120 point inspection from a factory trained technician. $12,899 x 60 Months @ 6.9% APR (estimated financing rate, cost of borrowing $2,370). 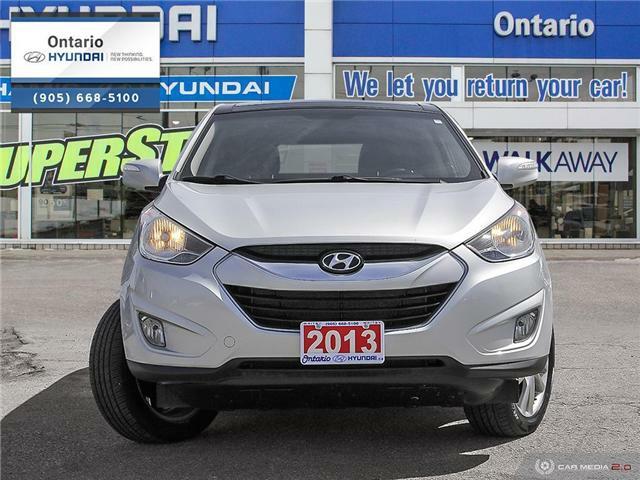 Just in 2013 Tucson Limited! 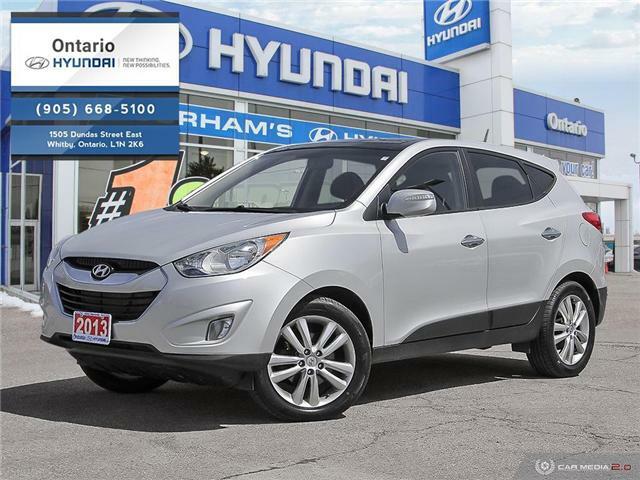 Fully loaded with Nav, Back Up Camera, Leather and Sunroof! Priced to sell, hurry in before its gone!